Dancehall king Beenie Man is celebrated his 42nd birthday on Saturday, August 22, 2015. The dancehall icon sat down with Winford Williams on OnStage for an interview where he popped bottles and also performed. Among the celebrities wishing the Doc a happy birthday are his longtime nemesis Bounty Killer, former publicist Clyde McKenzie, former manager Patrick Roberts, and his kids. 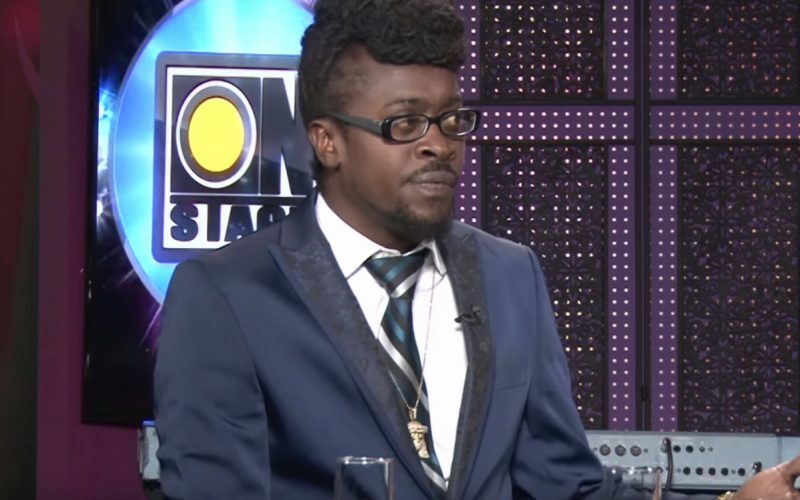 Speaking with Winford, Beenie Man reflected on his career over the years from his feud with Bounty Killer, to being crowned the king of the genre.